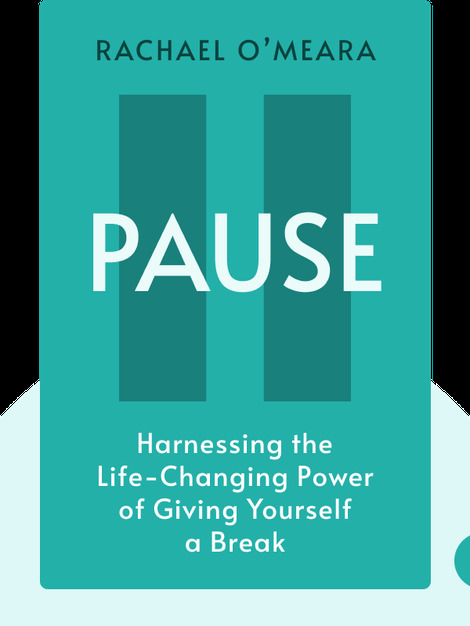 Pause (2017) wages war on burnout and provides a road map to a more meaningful life. Rachael O’Meara’s prescription for work-related stress? Take a break. That doesn’t just mean hitting the pause button, though. A break is an invaluable moment of reflection, growth and reassessment. 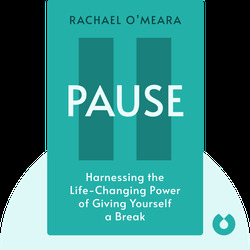 Follow O’Meara’s actionable insights and you’ll emerge on the other side of your pause feeling refreshed, recentered and ready for the next round. Rachael O’Meara is a certified coach who specializes in transformational leadership and executive coaching. When she’s not working as a sales executive at Google, she can be found giving talks on mindfulness, as well as volunteering at the Search Inside Yourself Leadership Institute.